His Antarctica voyage was tracked by GPS & live updates of the trip provided daily on his website. Colin O'Brady, 33, took 54 days to complete the nearly 1,600-kilometer crossing of the frozen continent from coast to coast. In an Instagram post, he explained his journey ended upon crossing the edge of the Ross Ice Shelf: the point where Antarctica's land mass ends. It lies at the head of Ross Sea, a deep bay of the Southern Ocean. 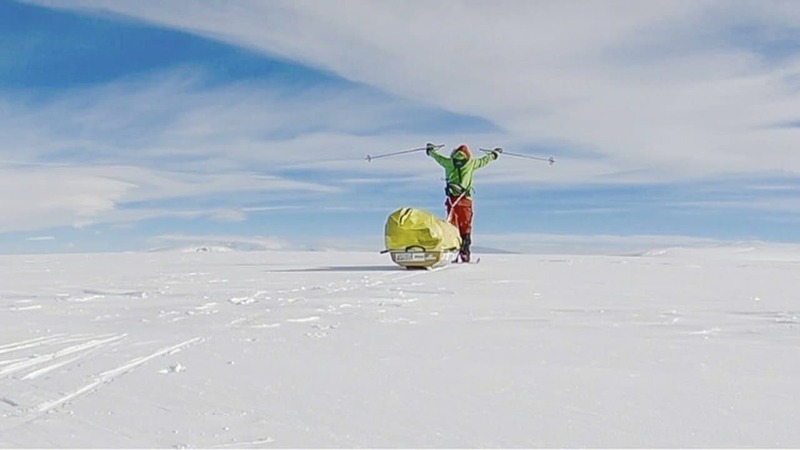 "I accomplished my goal: to become the first person in history to traverse the continent of Antarctica coast to coast solo, unsupported and unaided," O'Brady wrote on Instagram after covering the final 77.5 miles in 32 hours. 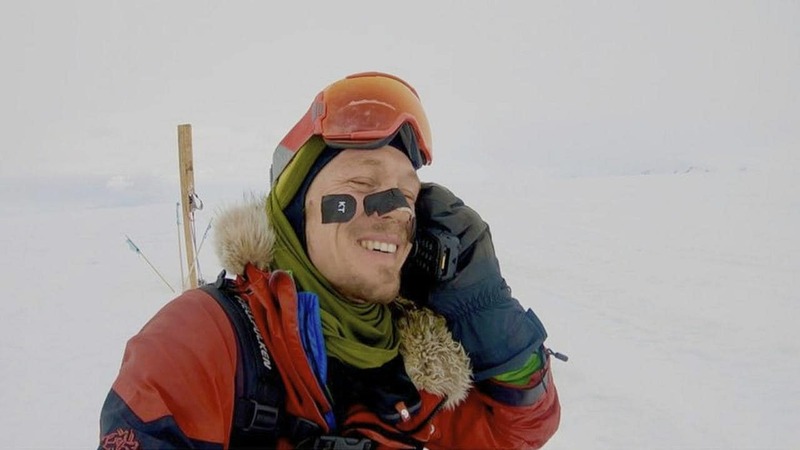 O'Brady said he made the decision over breakfast to finish his journey in one continuous push -- which he dubbed an "Antarctica Ultramarathon."